My hipster slouchy beanies look uber cool on any size babe, boy or girl. Made with a single layer of stretch jersey knit, these are lightweight and perfect for any time of the year. In really cold months, you can layer with a second hat, hood or earmuffs. 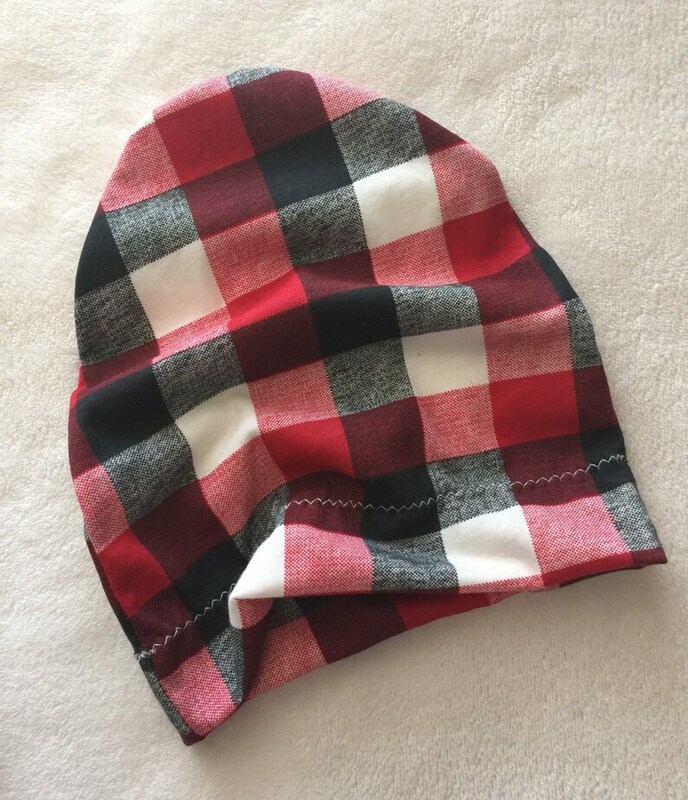 I offer slouchy beanies in sizes 0/3, 3/6, 6/12, 12/24, 2/4. Please check my shop for more prints/sizes available. It was a longer wait for the item than anticipated but was happy with it. 0-3 was tight on my newborns head unfortunately, but I got at least one photo of him in it.